It was a hectic year, 2017. Donald Trump lying and deceitful, isolating the USA from the rest of the world. What made 2017 better than the previous few years was the influx of amazing new books. A very good year for new books. In this article, we’ll be going over some of our top picks of 2017 in the literary world. These books have made such an impact they’ve basically become classics overnight. We’ll be discussing what the book happens to be about, the overall themes, and why this book deserves to be on our list in the first place! Here are my top five fiction books for 2017. 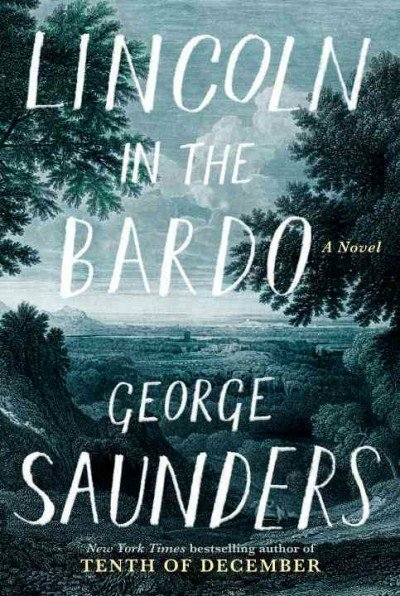 Lincoln In The Bardo, by George Sanders, is tragic comedy that has shaken the best sellers list of 2017. This is a fantastic story that follows the history of President Lincoln and the civil war, but it’s actually very entertaining, written in a way that is funny and refreshing. There are many highs and lows in this novel, that will take you for a spin, but by the time you finish this novel you’ll have a new outlook on the world around you. Many individuals have said that this book is an amazing story with all kinds of emotions that will be right there in front of your face. 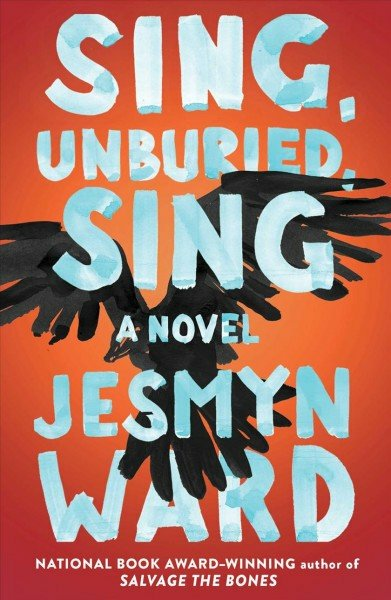 Sing, Unburied, Sing, by Jesmyn Ward is a fantastic piece of work that really pushes the ideals of progress. This story is a great story that makes you think about the gore in the world and what human progress should really look like, compared to what it does look like in society today. This work goes into details about the changes society is making today and how that has shaped the future of generations to come. Set on the Gulf Coast of Mississippi, a place rich in oil rigs and atmosphere, if almost nothing else, the Southern gothic aura recalls the dense, head-spinning prose of William Faulkner or Flannery O’Connor. But the voice is entirely Ward, a voluptuous magical realism that takes root in the darkest corners of human activity. Ward, whose Salvage the Bones won a National Book Award, has emerged as one of the most searing and singularly gifted writers working today. 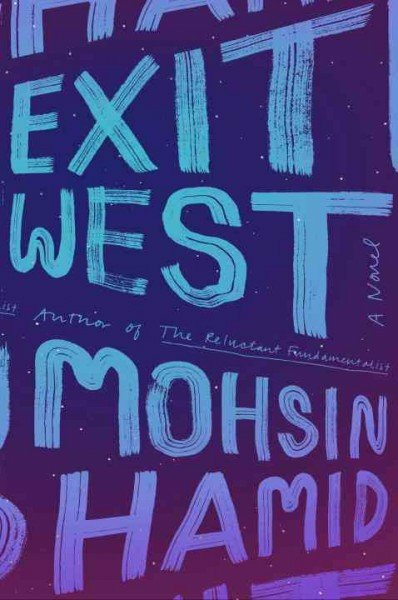 Exit West, by Mohsin Hamid, is another amazing love story that shows what it means to be in a better world than what we have today. 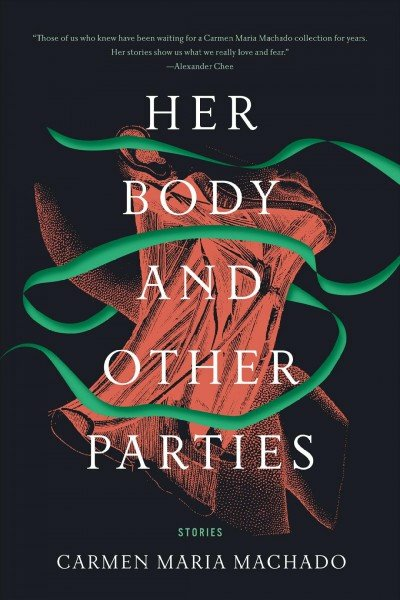 It’s a thrilling tale of two lovers in a world that is very different from the one we know today. Many events, issues and personalities try to bring them down as they travel through life. A story that goes into detail about the dreams we all have a kids, it’s personal, it will touch your heart, and most importantly it will touch your mind. This story showcases what it’s like to have an amazing life and to have it all ripped away because of war you didn’t choose to have. 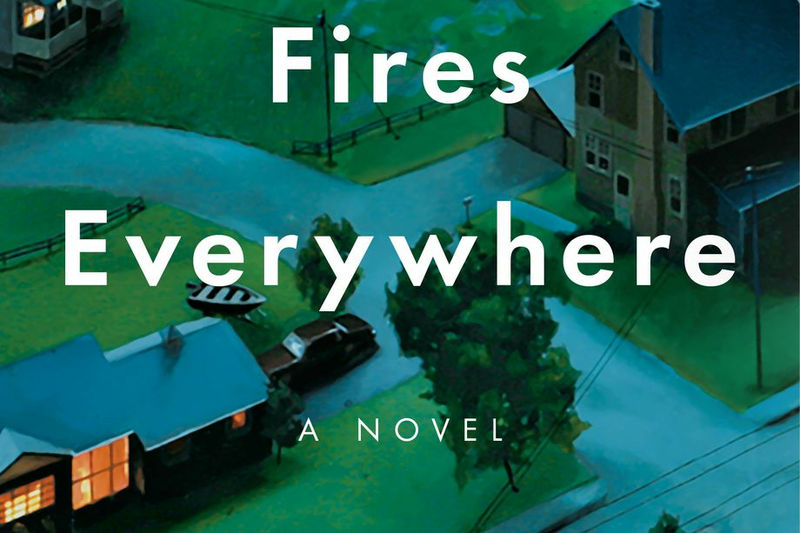 Little Fires Everywhere, by Celeste Ng, is a strong work of art that follows two tales of fate, one with a family and another with a mother and daughter that seem to ruin their life to no end. There are so many issues and drama in this novel, but it will keep you entertained and on the edge of your seat for hours upon hours. This story is told in such a way that you won’t be able to close the book. The year was great for authors and new books. 2017 was a fantastic year when it came to literature. It seemed like every month something new and exciting was coming to the forefront of the bestseller list. Take a few minutes to catch up on some of these novels and amazing stories this week, your mind will thank you. What books looked the most interesting to you. I’d love to know your thoughts. You can e-mail me at irinavi@grubstreet.ca. Irina Vi is a journalist and blogger from Russia.